Mitte Mafia Pop Shop is an event organized by the lovely people from bobsairport and will take place 2 day only in Berlin Mitte. They sell books, prints and music from local artists and of course this is the perfect chance to spend all your money on funky christmas gifts! If you are in Berlin – don’t miss it! They will have some of my books and zines available. Did you know? 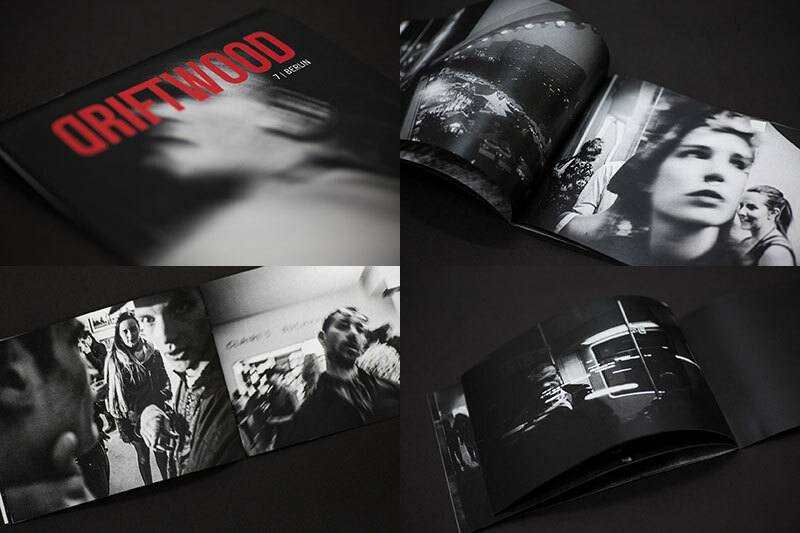 Driftwood 7 ist out since last month. Alright then, that’s it for this year. Happy xmas and a peaceful 2018 everyone!